Are you a fan of Batman? Have you ever thought of playing a Batman themed game in an online casino? Well, this may b your lucky break because The Dark Knight is here. If you are a prolific online casino player, then you have to try this progressive pokie game. Get ready for the Mega Jackpot, which starts off at 1,000,000 USD. The best part about this is that you can win it with just 30 cents per spin. The 2008 Batman installment that featured Heath Ledger and Christian Bale is the essence of this game. 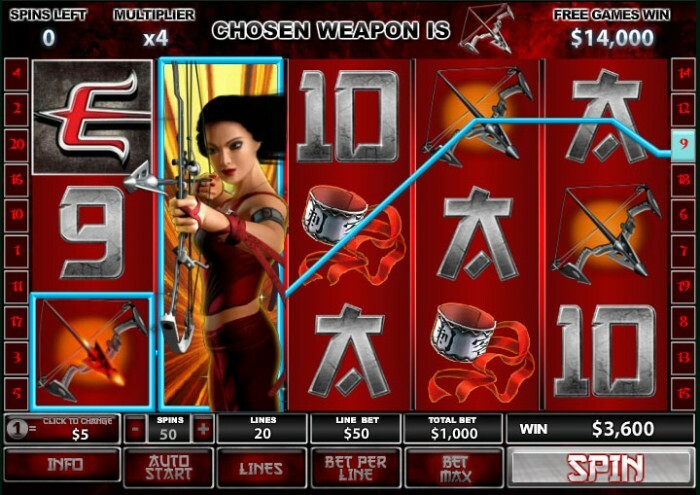 Selected scenes from it are shown on the symbols, each time you win big. 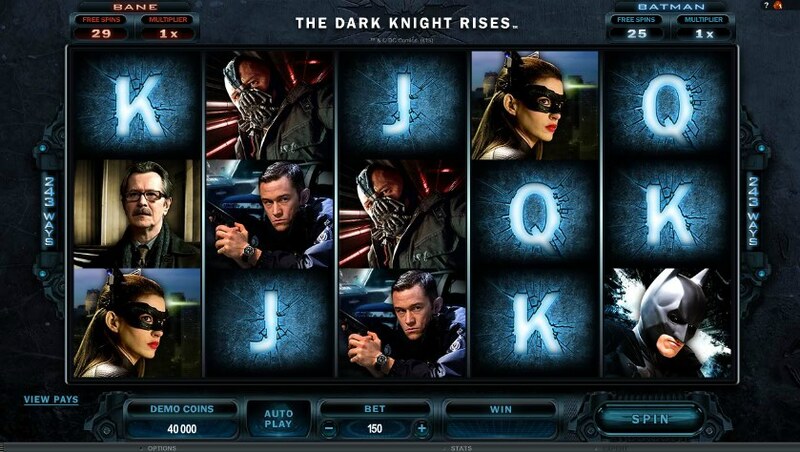 Look at what The Dark Knight online casino game has to offer: 1. Affordable bets. 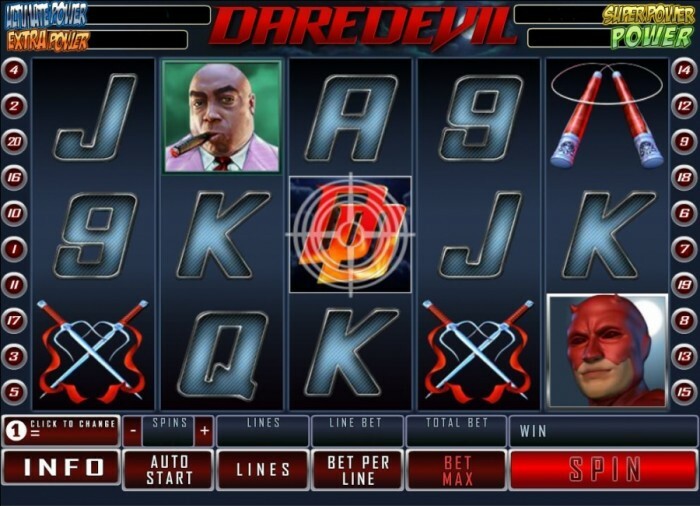 The Dark Knight lets you bet from 30 cents to a maximum of 6 USD for every spin. It even comes with two credit levels….